These bigger pots are a match for bigger children’s appetites. Simply our creamy yogurt, some puréed fruit (real organic strawberry, raspberry, apricot or peach), a bit of organic sugar, and some fruit juice for a little extra sweetness. 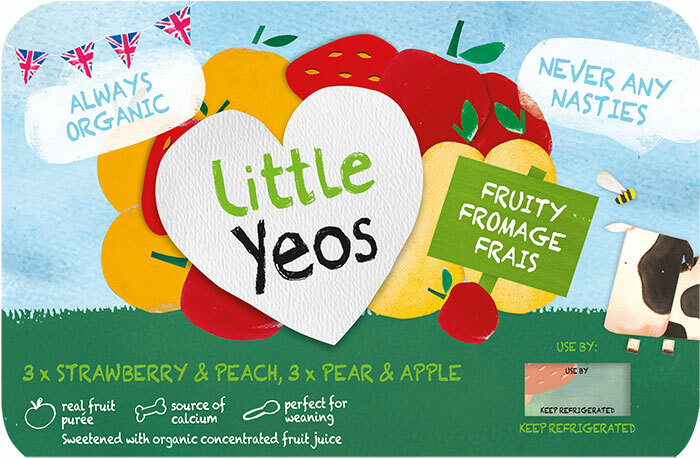 PEACH: Organic yogurt (milk), organic peach puree (5%), organic sugar (3.9%), organic maize starch, natural flavouring, organic concentrated lemon juice. 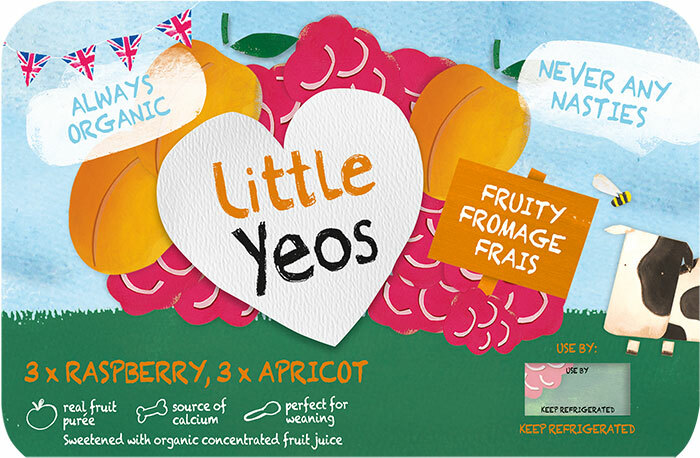 APRICOT: Organic yogurt (milk), organic apricot puree (5%), organic sugar (3.9%), organic maize starch, natural flavouring, organic concentrated lemon juice. STRAWBERRY: Organic yogurt (milk), organic strawberry puree (5%), organic sugar (3.9%), organic maize starch, natural flavouring, organic concentrated lemon juice. 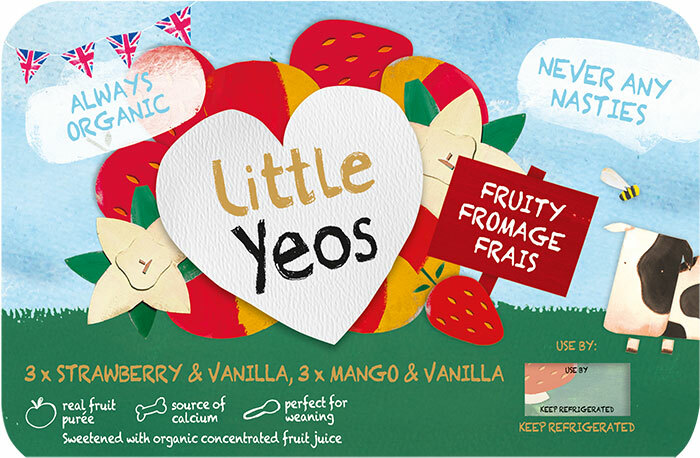 RASPBERRY: Organic yogurt (milk), organic raspberry puree (5%), organic sugar (3.9%), organic maize starch, natural flavouring, organic concentrated lemon juice.